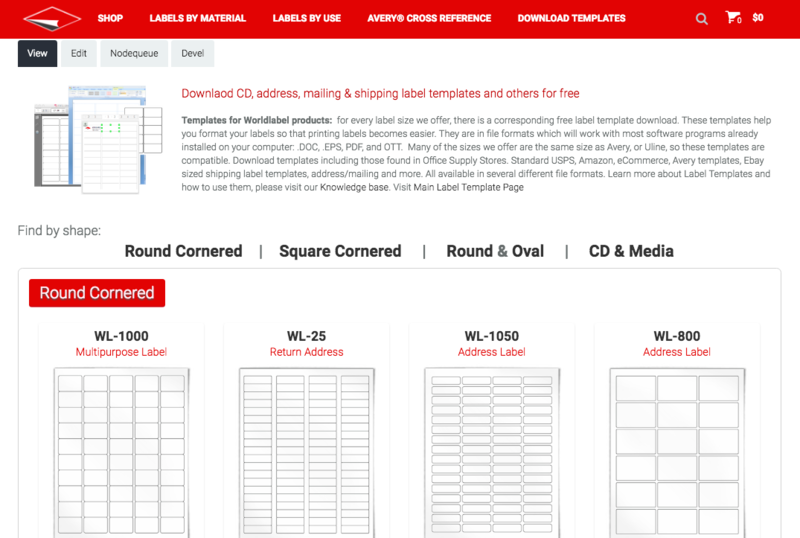 Further, we have a new Avery Labels Sizes cross reference chart, and find your labels by use and application. 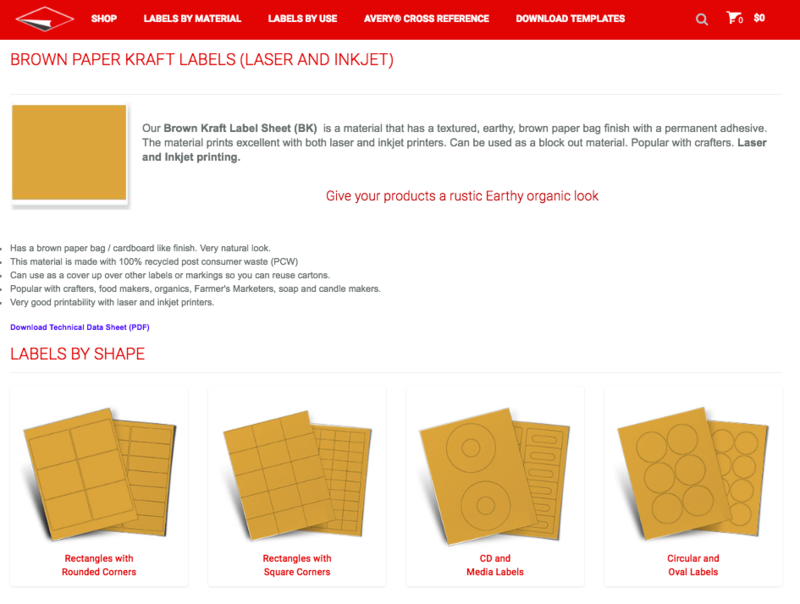 And please dont forget to visit our free printable designed label templates. 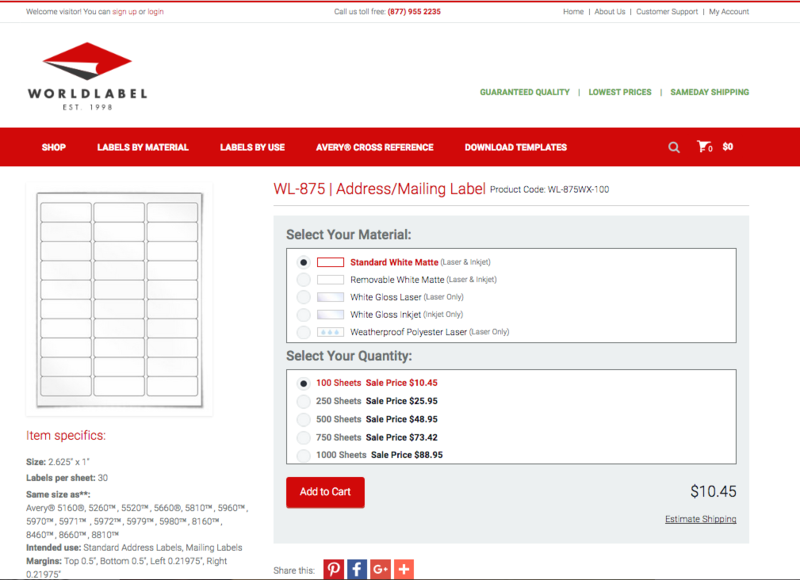 Find great designs by well know internet graphic designers. 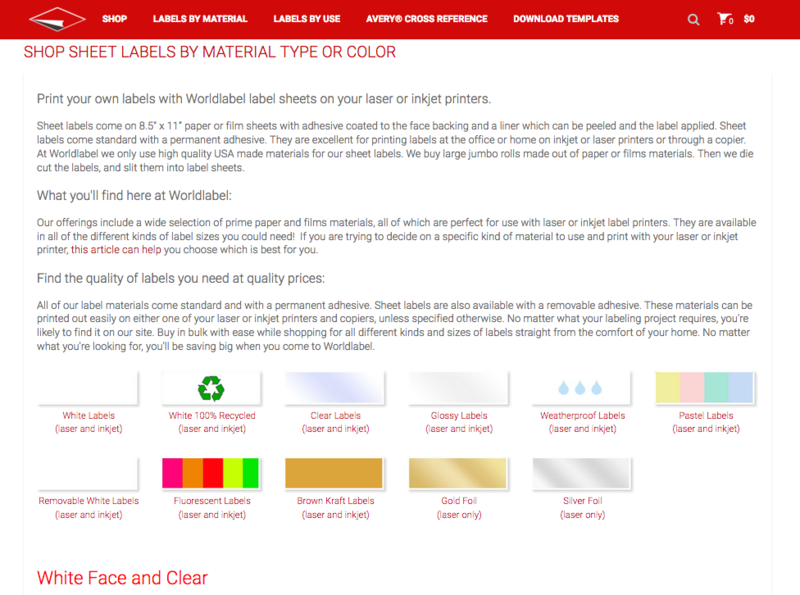 Also new besides shopping for sheet labels by materials, a shopping by labels by laser printer, and shopping by inkjet labels has been created and lots more. ENJOY! 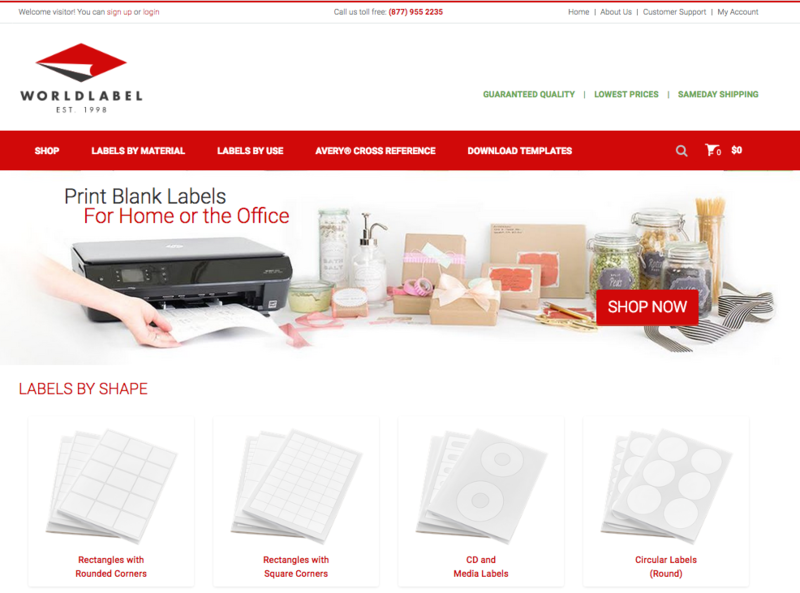 WE hope you enjoy our new site and the shopping experience is much better. We would appreciate your feedback, please feel free to leave comments here. We would really be happy to hear from you.